Walk in and say "Wow!" Four bedrooms, 3.5 Baths with a 3 car garage in Sherwood. 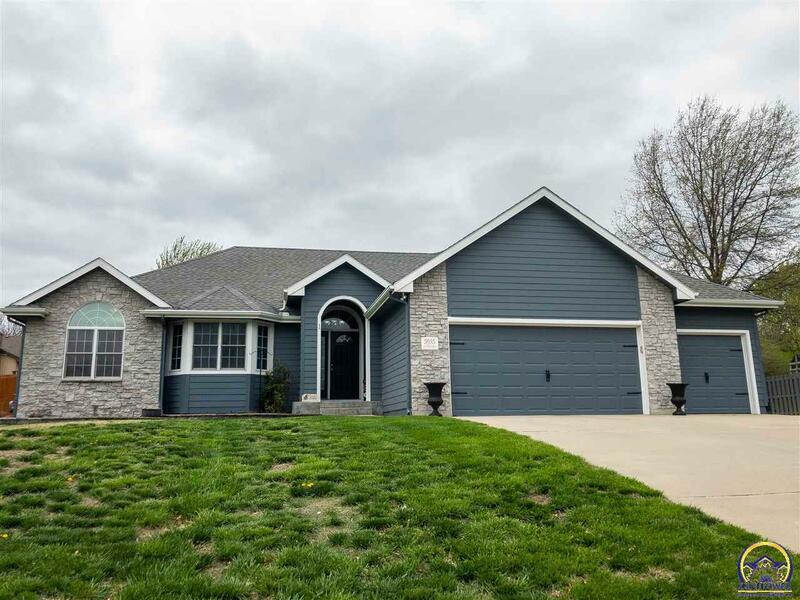 Beautiful ranch style home with amazing living space in the basement. Living room has soaring ceilings with fireplace and lots of natural light. Basement finish includes bedroom, bathroom, rec room, theatre room and wet bar. Large yard with multi-level deck for kids to play or family entertaining. This home is a "10"! !